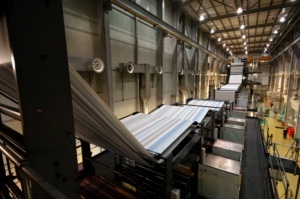 Newsprinters are the chosen manufacturer for many of the UK’s well known and respected newspapers. With a heritage of quality and reliability combined with a culture of continual improvement, we make the news happen on a daily basis. 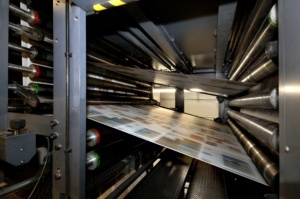 Operating from our three purpose built sites at Broxbourne, Knowsley and Eurocentral, the Newsprinters network can offer National and Local newspapers the right print and distribution solution for their needs. 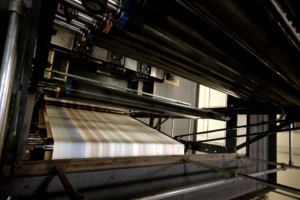 Our 19 triple-width Manroland Colourman presses offer unparalleled production speed and pagination options. Offering Broadsheet pagination (12 to 60 pages) and tabloid pagination (16 up to 120 pages) we have the capability to give publishers the scope and flexibility they need in an ever-changing market.